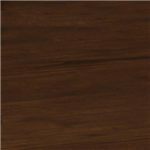 Find a Jofran retail store in your local area using our dealer locator. 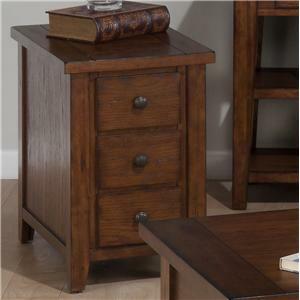 The Clay County Oak Chairside Table with 3 Drawers by Jofran is available in the area from FMG - Local Home Furnishing. 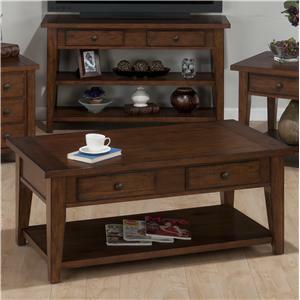 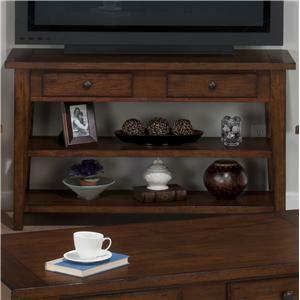 The Clay County Oak collection is a great option if you are looking for Casual furniture in the area. 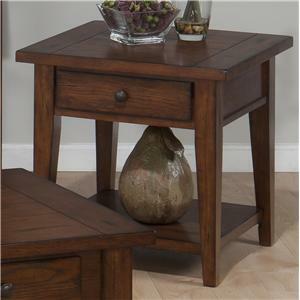 Browse other items in the Clay County Oak collection from FMG - Local Home Furnishing in the area.